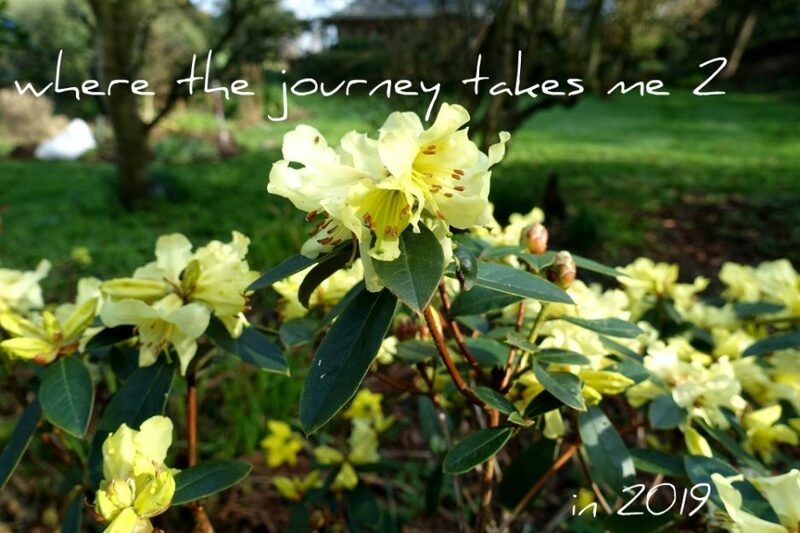 A warm welcome to my new blog part two – you may be an old friend from my previous blog ‘where the journey takes me’ or a new reader. My name is Vivien , but I have always been known as plain old Viv and ‘Rusty’ to my Granddad (due to the mop of Ginger hair) and together with my DH we are just about to start a new era in our lives as we head towards retirement. This blog is a record of our daily journey and the changes we make in creating a simpler life. We continue to renovate our cottage and the garden in Scotland in the hope of moving up there one day – sadly due to the devastating flood in 2014 this has been temporarily suspended and until the cottage is ready to live in we reside in a caravan in the garden when we visit. Meanwhile we continue to live in a small old mill town nestled into the Pennine hills in Yorkshire. We have been together some fourty odd years and have two beautiful daughters who have flown the nest (most of the time!). I paint and draw (a little) when time allows, make and bake sometimes but not often enough and garden and grow things as much as possible. I recycle and up-cycle, hate waste and I couldn’t live without my time planner and lists.